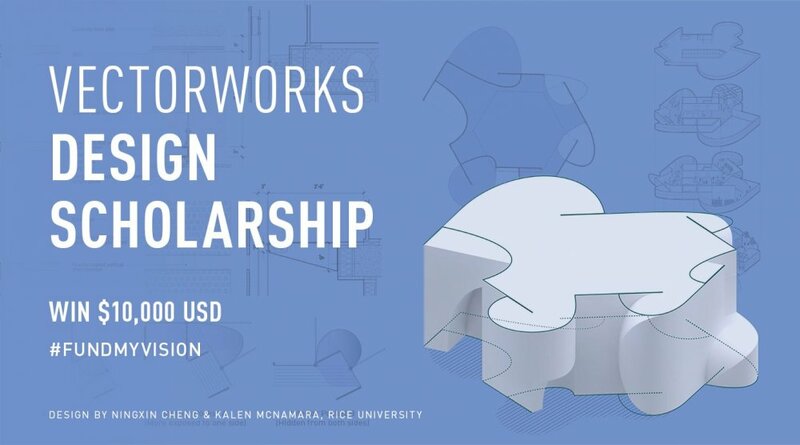 Keeping with its commitment to foster creativity and innovation amongst young designers, global design and BIM software solutions provider Vectorworks, Inc. announces its fourth annual Vectorworks Design Scholarship. Undergraduate students and recent graduates that share their best work will have the opportunity to win up to $10,000 USD, gain professional recognition and propel themselves into a bright future of design. Submissions are now open and are due by August 29, 2019.